Recent articles or TV spots that may be of interest to you are listed below. Missed a story? Click here to search our News Archives.  The Georgia Poison Center wants to help keep you up to date on the latest trends/alerts. Click here for more information.